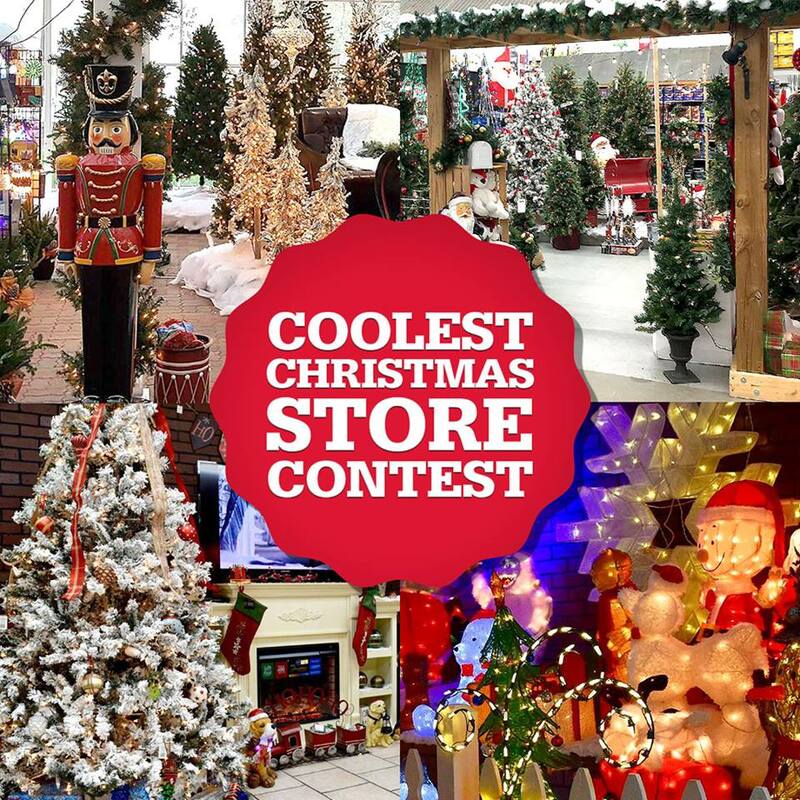 Finalists Named in Ace Coolest Christmas Store Contest – Ace Hardware Corp.
Each year Ace Hardware invites its retailers around the country to create a creative holiday display. Ace then selects a handful of the displays to have the public vote on their favorite display. The three hospitals with the most votes will receive a donation from Ace Hardware. Head over to Ace Hardware’s Facebook page and cast your vote today! Next post: We Love our Corporate Sponsors!